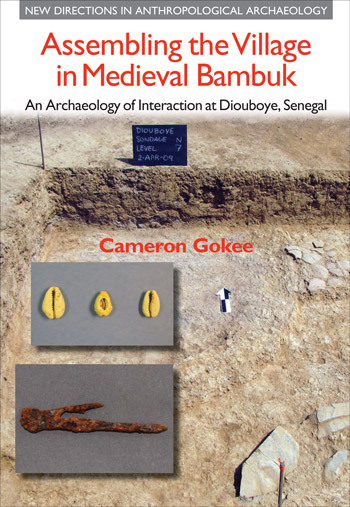 This chapter narrows in on the regional landscape of Upper Senegal from the past few centuries to develop a context-specific framework for mapping relations between Diouboye and its neighbors along the Falemme River. After describing the physical geography and climate history of Upper Senegal, the history of this region is summarized in terms of cultural groups living there today, while also exploring the ways in which social institutions and identities may have themselves been negotiated at multiple scales. The result is a history of Upper Senegal that foregrounds the social production of local village communities in relation to people, things, and places across the landscape.